The user group meetup is hosted by Red Badger at our Old Street offices – 12 Mallow Street, London, EC1Y 8RQ on Wednesday 15th October. Peter will cover the challenges he faced building a notoriously tricky rich-text editor with React.js He will give a live demo of his work and some ideas for how it could be extended in future. A foray into datagrids and virtual everything. 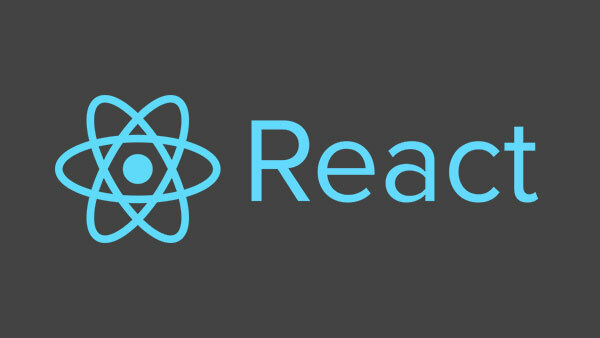 An overview of the different approaches to animation and transition with React.